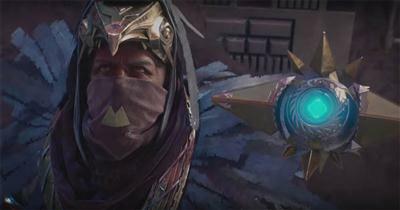 If you pre-ordered Destiny for the PS4 you're entitled to an exclusive pre-order bonus which comes in the form of the Vanguard Armoury. 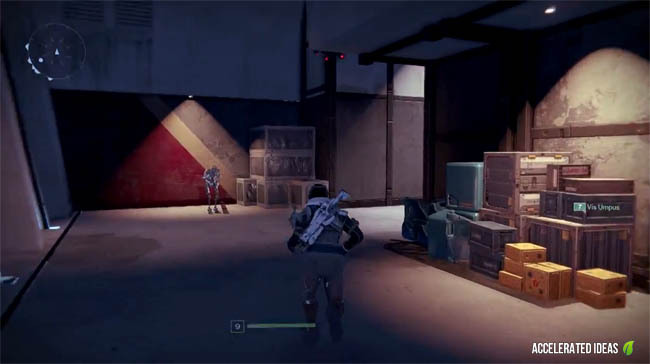 Although the weapons and gear cost money (Glimmer) they're an additional accessory that will help you out early in the game. 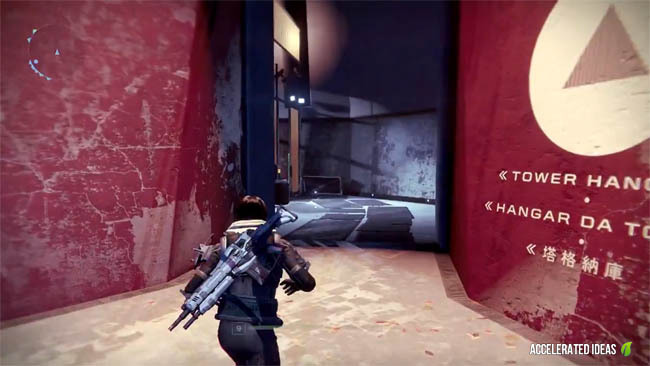 Inside the Destiny game box you'll find a redeem code. Make sure you head over to the Bungie website (below) and activate your reward against your account. 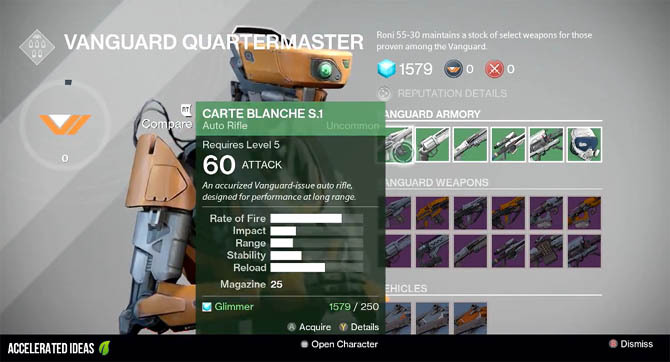 Make sure rank at least level 5 to unlock the Vanguard items. Problems finding the Vanguard Armoury in Digital Edition? For those of you who bought the digital version of Destiny from the PS Store you need to download some additional files. First up you want to go to the Store and download the Expansion Pack, then afterwards download the Vanguard Armoury. If the DLC doesn't appear in the Store then turn off your PS4 (not standby), turn on again and renew licenses. The DLC should now appear for you to download.